Strong leadership throughout an organisation is one of the most fundamental drivers of a successful safety and health strategy. A lack of leadership, on the other hand, can cast doubt on a programme or strategy, and have a lasting negative impact on an organisation. 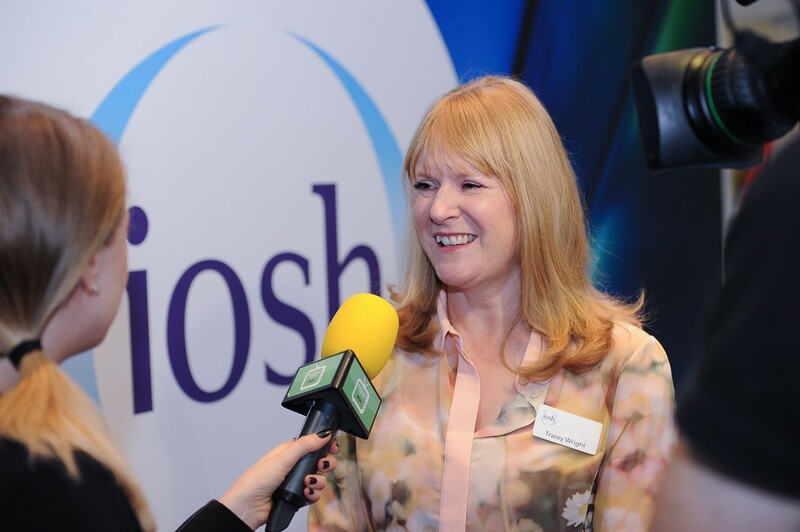 At IOSH, we have been monitoring a welcome trend among leading businesses and it is telling us a really important story. That is that good safety and health gives bosses a sustainable business advantage. There are organisations out there already which are investing in a culture of care and they are seeing some huge benefits. For example, productivity and profits are up, they are enjoying lower insurance premiums because accident rates are down and so too are the number of days lost through sick leave. Speaking to some business leaders, however, what they are telling us is that they know they have got safety and health responsibilities but they don’t always know what they are, or are too busy with their day-to-day work to show effective leadership in this area. The Institution therefore decided to develop a new training product which would tell leaders what they need to know but without taking up a huge chunk of their time. To this end, it launched Leading safely to provide busy management teams with the knowledge they need to embed safety and health more effectively into their companies. We worked with business leaders from top companies including Nestle, ARCO, Lenzing Fibers and 2 Sisters Food Group to develop the course. The Institution looked at the challenges that senior leadership teams are faced with on a daily basis and have come up with a course that is very much about them, their roles and their responsibilities as a leader. 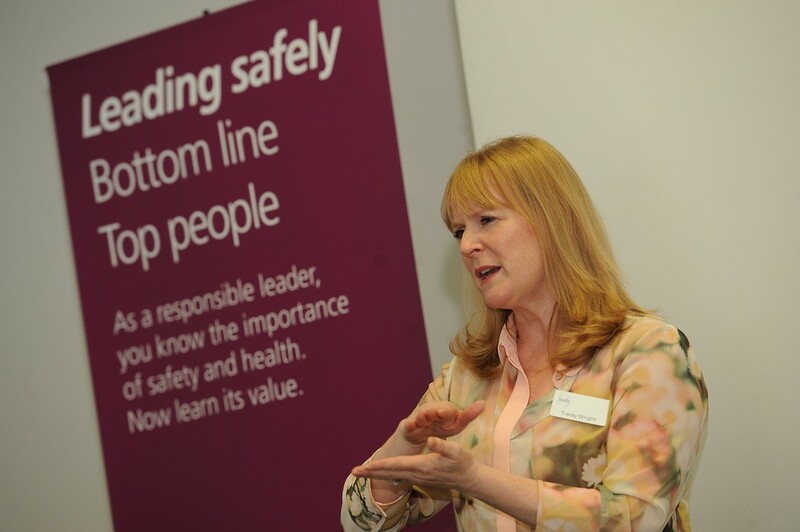 Leading safely was officially launched at our annual conference, IOSH 2015, which took place at ExCeL London in June. Since then, we have seen leaders of companies of varying specialisms and sizes complete the course. 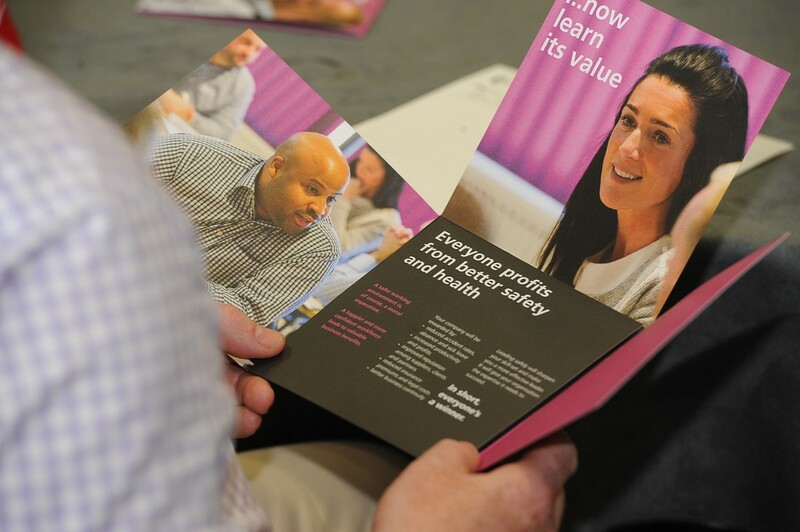 Senior management teams in the healthcare, energy and housing sectors have all vowed to take ownership of safety and health within their organisations after completing Leading safely. Among the first to sit it were members of the joint leadership team at Muir Group Housing Association, which owns and manages over 5,000 homes across the country and employs around 170 people. The organisation took the decision to sign its leaders up to Leading safely as it is currently undertaking a transformational change programme and has recognised that safety and health is vital in helping them to achieve their goals. Part of their programme includes putting their staff on a safety and health training refresher course, with the leadership team attending the Leading safely to show their commitment to this project. After completing it, Muir Group said that Leading safely had been a 'successful reminder of their health and safety commitments, and why they are at the forefront of strategic and operational decision-making'. The course covers a number of key topics that leaders can take forward and apply to their companies. They include recognising the value of strategic safety and health and its integration into business management systems and performance; understanding safety and health responsibilities; appreciating the consequences of poor safety and health; planning the overall direction for safety and health in their organisation; understanding the importance of adequately resourcing your safety and health management system; and knowing why they should monitor and review safety and health performance. The course goes beyond compliance and legislation. What that does, it actually tells delegates this is where you are now with your safety and health practise, where you need to get to and, more importantly, how to actually get there. Other businesses to have completed Leading safely to date have included a group of large care homes, a major energy provider and the UK arm of a global blasting company. Through the course, delegates have all made a personal commitment related to their safety and health leadership. The commitments and pledges made so far have included to be more proactive, challenge behaviours and ‘walk the talk’ when it comes to leading on safety and health. These pledges have been made through an app which has been specially created for the course –the IOSH For Leaders app. Whatever an organisation’s size, Leading safely highlights how investing in safety and health can reap valuable business benefits. It aims to send out a very clear message to business leader – invest in safety and health and you will see a genuine return. IOSH believes great leadership is the backbone to a business’s success in every aspect of the company. By encouraging more organisations to share this belief, we hope our vision of a safer, healthier and more sustainable world of work can be achieved.